Even an impact going as little as 5 miles per hour can leave lasting damage to your spine if left untreated. 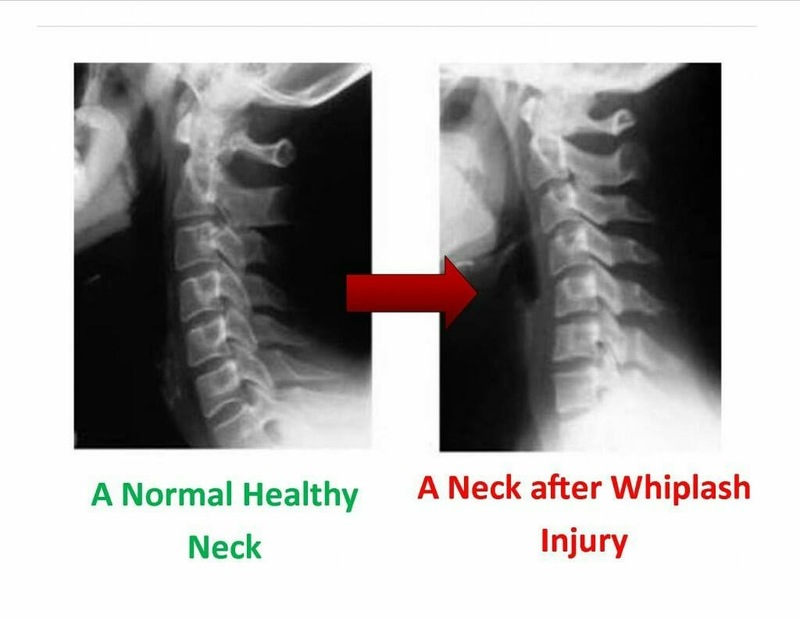 Did you know that about two-thirds of people involved in a motor vehicle accident develop whiplash symptoms? Often these symptoms develop 2-48 hours after the accident. 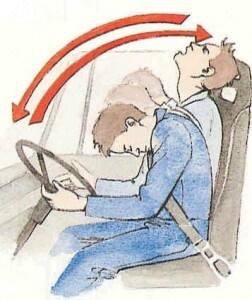 Do you know the symptoms of Whiplash? Our goal is to get you back to where you were before your accident, or in even better health. We have several treatment and therapy options that we can use based on what you need as an individual. We take a thorough look at your overall health and we take x-rays if medically necessary and we put together an individualized plan to get you back to health. 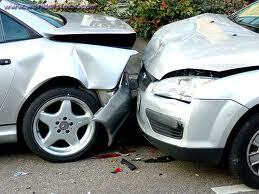 Chiropractic Care is known to be beneficial and cost-effective for treating whiplash symptoms. Chiropractic Adjustments work to improve mobility of the spine and increase range of motion. They also enhance movement to the connected muscles as well as relieve interference throughout the nervous system, eventually eliminating pain, soreness and stiffness. We often find that adding soft tissue therapies often helps the patient to move faster through the recovery process. We often add Massage to help stretch and re-educate the muscles with the new alignment of the spine. We have Spinal Decompression available to help with bulging or herniated discs. We also find that using physical rehabilitation, stretching and denneroll therapy to restore the curve in the neck or low back or critical to helping our patients. The loss of curve in the cervical (neck) spine is one of the more common injuries that may occur from an auto accident. This can leave the patient with chronic neck pain, headaches, reduced range of motion, numbness and tingling, muscle weakness, difficulty with balance or walking, difficulty with digestion or elimination. While these symptoms may be similar to whiplash symptoms, they can also be caused by poor posture, slips of the feet, falls, bumps of the head and other incidents that we may write-off as "just life". If these symptoms are present before the accident, they can be worsened by the impact as well. We work with many different types of insurance. Our team members will be happy to check your benefits for FREE and talk with you about the options available. Just call 268-3400 to get started!